Street Scramble Bellingham is back after two years of rave reviews! With our new October event date, we’re aiming for decent weather and offering a discount to WWU students! 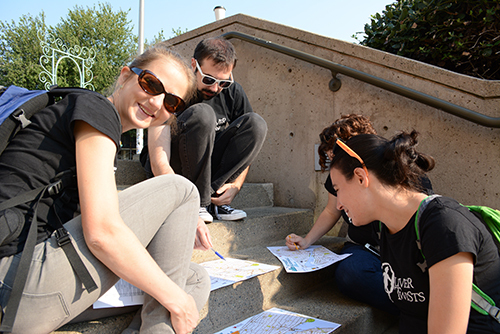 We are excited that the Whatcom Family YMCA in downtown Bellingham will be hosting Street Scramble for the third year in row. 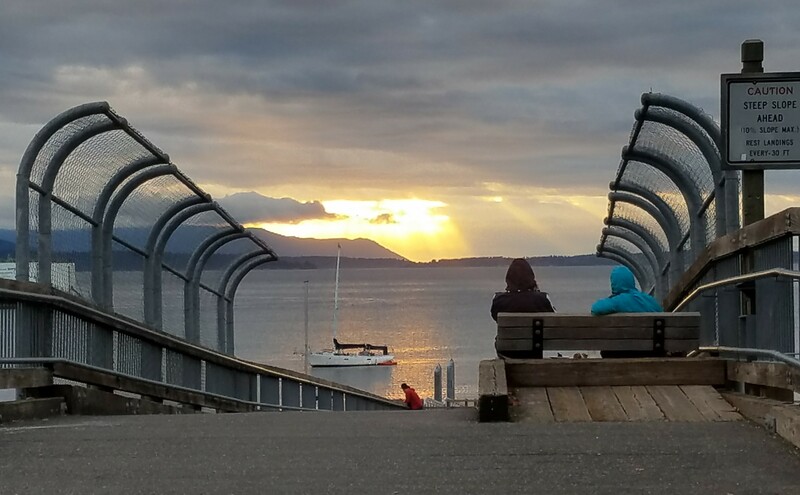 Bellingham is a city with tremendous variety, from a busy downtown to secluded forest trails, long flat stretches to steep hills, country roads to the Western Washington University campus, narrow alleys and trails to wide promenades with sweeping waterfront vistas. 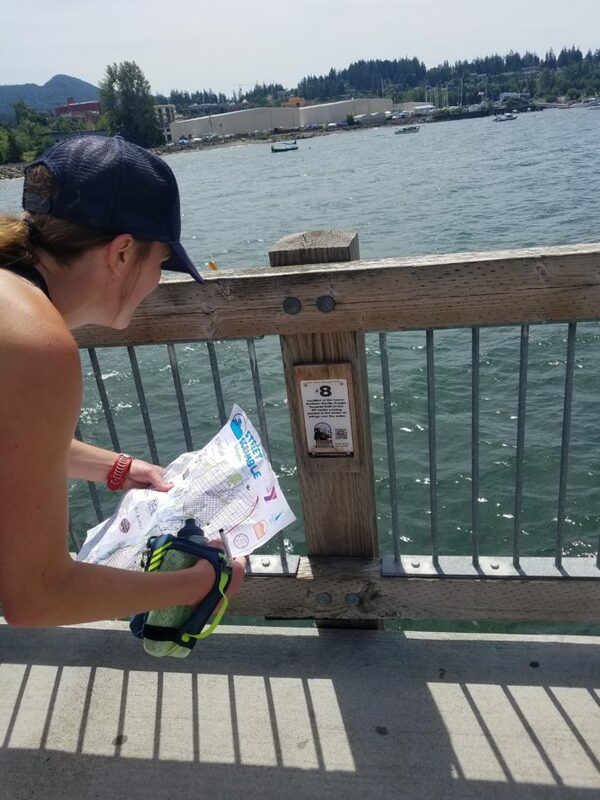 Come to Street Scramble Bellingham and enjoy exploring this variety as you discover some new and different Bellingham highlights in this fun, active event! And don’t forget to let your friends and family know; Street Scramble is great fun to do together. Registration closes on Friday, October 4, at 11:59pm. What is Street Scramble? It’s an urban adventure that’s fun for runners, walkers, cyclists, and families! Dozens of checkpoints are marked on a special map and your goal is to find as many as you can within the time limit. Whether you sprint or stroll is up to you! You can participate solo or in teams of 2-5. 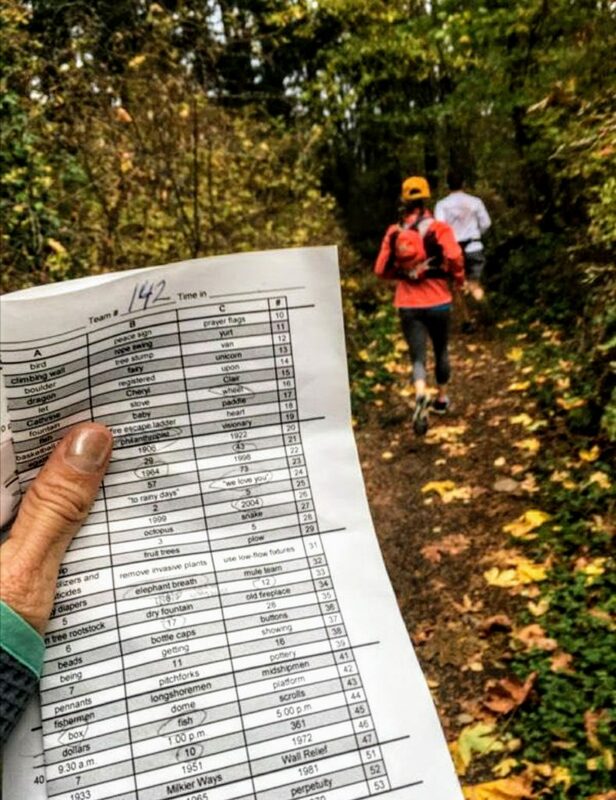 Maps are handed out 30 minutes before the race start. Use this time to strategize! Plan which checkpoints you want to find and the route you’ll take to get there. Use highlighters, pens, or pencils to mark your route plan on the map.